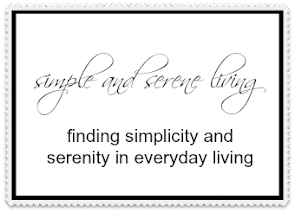 I always feel that it is the small things in a house that make it a home. 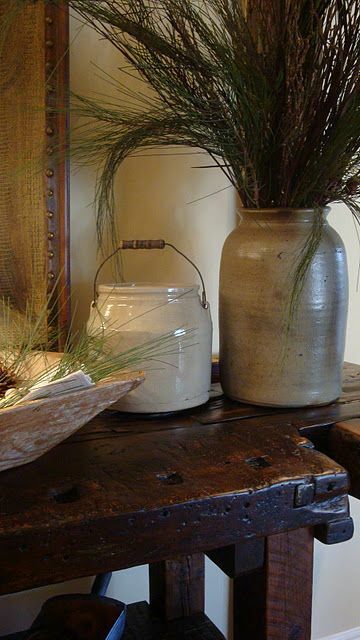 I call them sweet home touches. a simple vase of flowers in a window sill. 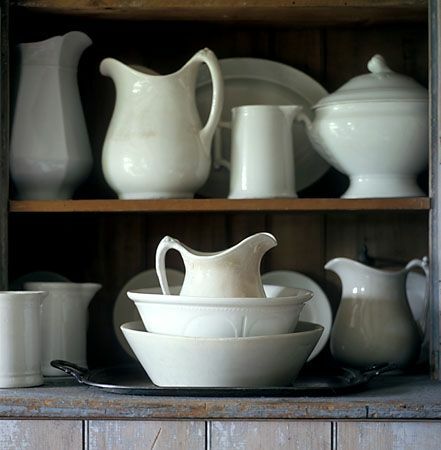 a collection of white ironstone. a simple stacking of everyday items. Sweet! 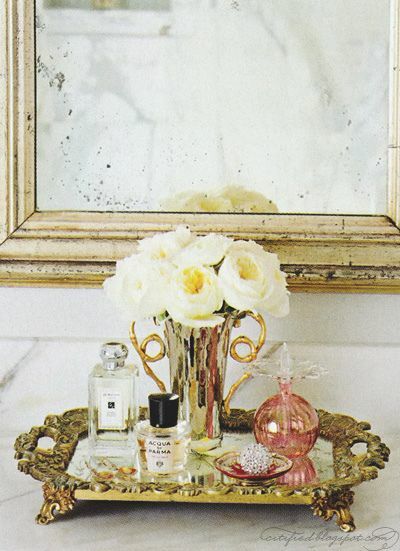 I love those pretty lace curtains and the mirror and tray on the dresser -- so romantic! Yes, Yes, yes, and yes! Beautiful collection of shots. 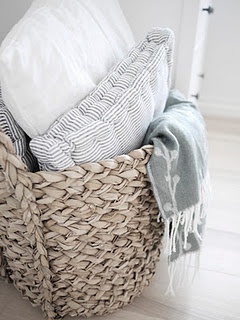 You're right, it's the little things that make a house a home! Love those images, sweet Laura. Any more news about getting your things back? Have a wonderful weekend! Laura it is these little touches that make a home so special to me also! 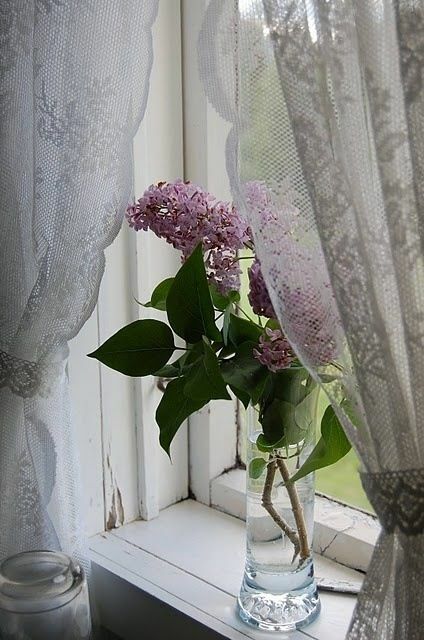 Ahh - the lilacs in the window are gorgeous. Gorgeous post, Laura, love the flowers in the window! Will see you there, Laura . . . your pins are inspiring. I am having so many difficulties leaving comments on Blogger blogs tonight it's taking 3 times as long. Lovely images. Have a blessed weekend. The first and third pictures really say "home" to me.